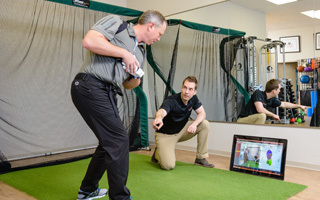 With distinguished and experienced therapists, a modern facility with private treatment rooms, the latest in rehabilitation and exercise equipment, and a personalized approach to improving the health of clients, ReActive Physiotherapy is dedicated to providing the highest quality care in London, ON. Our physiotherapists specialize in orthopaedics with advanced manual therapy and functional exercise training to help you reach your goals. Along with support from an experienced team of massage therapists, ReActive Physiotherapy can assist you whether you’re recovering from motor vehicle accident or rehabbing a sports injury. First time patients please contact the clinic at 519.601.5522 to schedule your appointment. Current patients can also conveniently schedule an appointment with one of our therapists online here. Unsure whether any of our services are right for you? We offer a complimentary phone consultation where you can discuss your issue with a physiotherapist. Registered massage therapists specialize in treating soft tissue conditions for therapeutic benefits using a hands-on approach. Massage Therapy can help to relieve soft tissue pain or discomfort related to muscle overuse, postural dysfunction, occupational stresses, or muscular trauma. 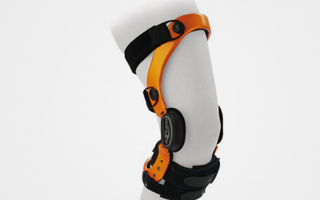 A custom knee brace is measured and made specifically to your knee and can help to unload an area of your joint (osteoarthritis), or can assist with stability. Your body is the best piece of golf equipment. Improving your physical conditioning is the easiest and most cost effective way to improve your game this season. 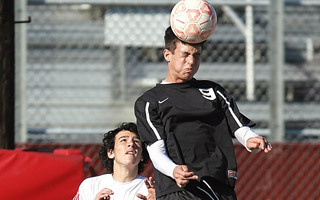 It’s recommended to perform a baseline concussion test if you’re an athlete or work in a physical environment. A baseline concussion test can help with concussion management and help determine when it is safe to return to activity.